Want to try a new papercraft collection or replenish your craft box? Just comment below what you would like to win this week! If we were to choose, we’d love to use the new Dovecraft Back to Basics Berry Blush collection, these blossoms are beautiful and will add the perfect finishing touch to your crafty makes. Now it’s your turn, what are going to choose this week in our giveaway? 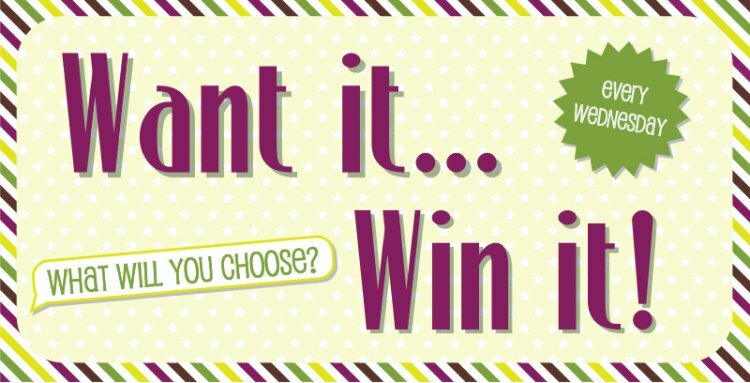 Leave us a comment and tell us what you’d like to win from our range of lovely crafting products! Check back tomorrow to see if you’re the lucky crafter this week.